1. 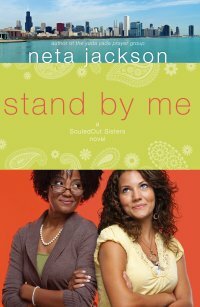 I enjoyed the deep story plot and how each woman was able to figure out their struggles and trust in God to help them. 2. It was fun viewing the life of a college student again, it's been a while and it brought back memories of my apartment hunting and sharing costs with friends. 3. When Avis lost her earrings that her husband gave her and didn't want to tell him it made me reflect on what I hold on to at times and should just share right away instead of making the situation more frustrating. All in all, I enjoyed the book and would recommend it to others to read. The only thing that was a bit slow for me was there are a lot of pages to read. But as a Book lover, I can tolerate a good book any day! Klemmer Associates hosts Weekend events in your area to help support those that are interested in improving their business, confidence, courage and relationships. 5 Painters & A Potter Annual Event in March 18th from 11 am - 5 pm. Read all about it at www.naplesclayplace.com Paul Arsenault, Jeff Fessenden, Phil Fisher, Natalie Guess, Jerry Vallez & Jim Rice will be sharing their Artwork at the event. 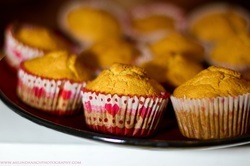 Send us an email and add your event here. 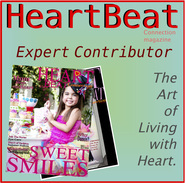 Would you like to be an Expert Contributor for HeartBeat Connection Magazine? Caitlyn Gatrell - KidsTech provides great news and reviews on consumer electronics for kids, teens and their parents!